Bubble London always opens our eyes to a wealth of beautiful brands, but as Green Ambassador we've always got a soft spot for the eco brands going a step further, making sustainable and organic products. 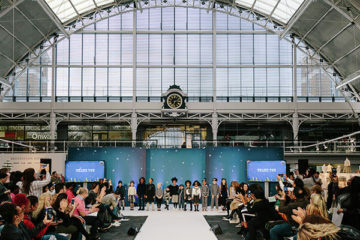 Bubble event director Lindsay Hoyes reveals the up and coming Bubble brands to look out for as they launch their SS18 collections. 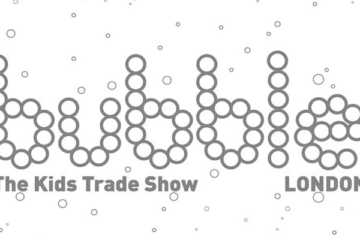 My Baba will be keep you up-to-date with the latest kids fashion and so much more from Bubble this July.